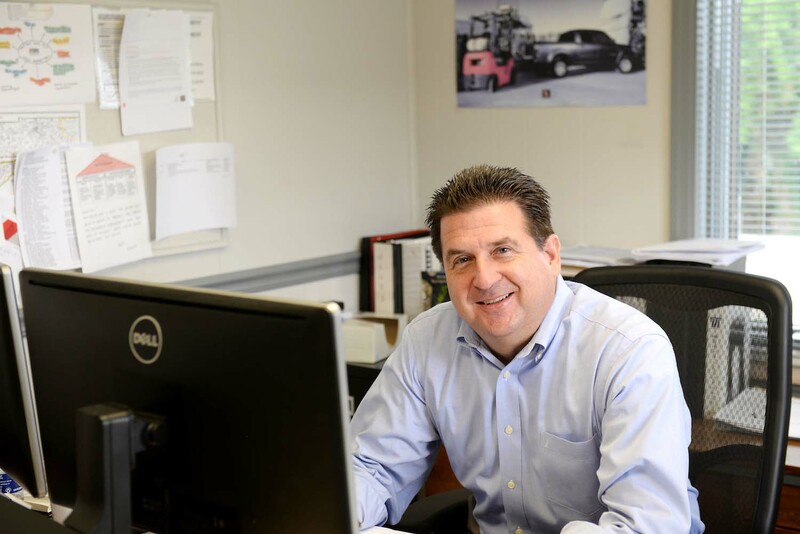 Joining Allied Toyota Lift in 1984, Russ is one of Allied Toyota Lift's original team members. Starting in the newly created Sales Department, Russ was a key factor in establishing Toyota as the preferred forklift in East Tennessee. With the passing of the founding owner of Allied Toyota Lift, Jerry Hatmaker, Russ, a 23 year veteran of Allied Toyota Lift, was asked to assume General Management duties by the Hatmaker family. Russ is committed to excellent customer service. Since 2008 Russ has lead Allied Toyota Lift to 6 Toyota Material Handling Presidents Awards and numerous honors from Toyota Financial Services. He is also an avid and skilled golfer. Russ is a University of Tennessee Class of '74 graduate. Steve joined Allied Toyota Lift in 2004 to assume sales management duties as Allied Toyota Lift continued to expand its operations into the 21st Century. Steve joined the material handling industry in 1980 in the East Tennessee Area and is quite familiar with the needs of customers in S.E. KY, S.W. VA and East Tennessee areas and committed to exceeding customer expectations. His Toyota Certified and trained Sales Department consists of 4 Capital Equipment Sales Representatives located in Knoxville and Johnson City and 3 Customer Service Representatives. In February 2013, Steve was promoted to Vice President - Sales. Steve is a Class of '74 Virginia Tech graduate. John joined Allied Toyota Lift in 2005 to assume duties as the company's CFO. His extensive experience in capital equipment financial management systems has been a key in the healthy and controlled growth of Allied Toyota Lift. His goal is to insure that Allied Toyota Lift is a financially strong and stable partner that our customers can depend upon in the coming years. John grew up in Memphis and relocated to the East Tennessee area to be a part of the vital, and at times explosive, growth in this region. John is a Class of 1989 University of Memphis graduate.